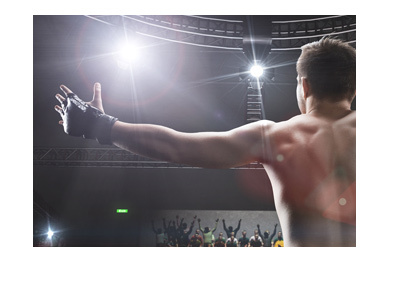 When the UFC was first conceived, the promotion looked to answer the question of who would win between a wrestler or a striker, a taekwondo black belt or a boxer or a judo practitioner or a street fighter. The sport has become much more refined over the years, as most fighters in the UFC are forced to have a wide diversity of different skills, with a few notable exceptions. 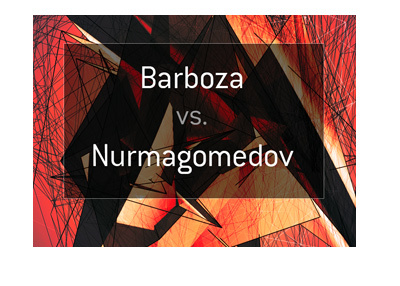 Nurmagomedov vs Barboza at UFC 219: Cyborg vs Holm, however, feels like one of those old school type of fights, as both fighters have a very big strength with which they will be attempting to use to stop their opponents. For Khabib, that strength is his wrestling. Once Nurmagomedov has his opponent on the ground, it is usually only the referee or the bell that that get them off of the mat. For Barboza, his strength is in his flashy striking. Barboza has scored some of the most spectacular knockouts in the history of the UFC, and he will be looking to add another trophy to his display case on December 30th against Khabib Nurmagomedov. As we saw in the beginning of the Michael Johnson fight, Khabib is susceptible to a skilled striker. The problem, however, is that once Khabib gets his opponent to the mat, it is usually game over. In order for Barboza to have a chance in this fight, he will need to keep things standing. 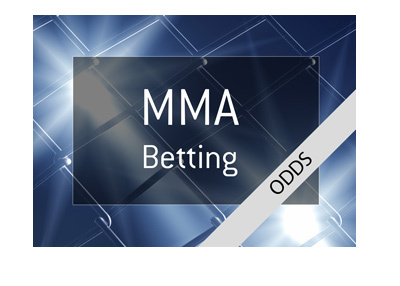 Despite Barboza's significant edge on the feet, oddsmakers firmly believe that Khabib has the significant edge in the fight. One of the big issues will be seeing whether or not Khabib will be able to make weight. He has had significant weight cutting issues in the past, and many people are of the opinion that they won't get excited about this fight until the two men are standing across from each other in the Octagon.